Youngsters and adults alike will be delighted with these enchanting arrangements of folk songs favorites. 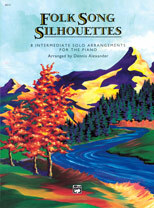 Folk Song Silhouettes contains eight intermediate solo arrangements complete with lyrics, including "Aura Lee," "Barbra Allen," "Black is the Color of My True Love's Hair" and more! 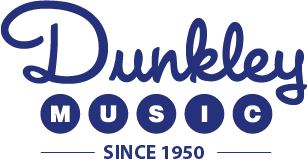 "Aura Lee," "The Streets of Laredo," and "When Johnny Comes Marching Home" are Federation Festivals 2014-2016 selections.